You can save money and take a larger boat (packed with tourists) or hire a small private boat for a couple hours, but either way sailing around the permitter of the island is a must and the only way to see all of the amazing caves and grottos. The best are at the stand just as you exit the funicular coming up to the main town of Capri. The chairlift is a fun experience and gives you breathtaking views of the entire island. 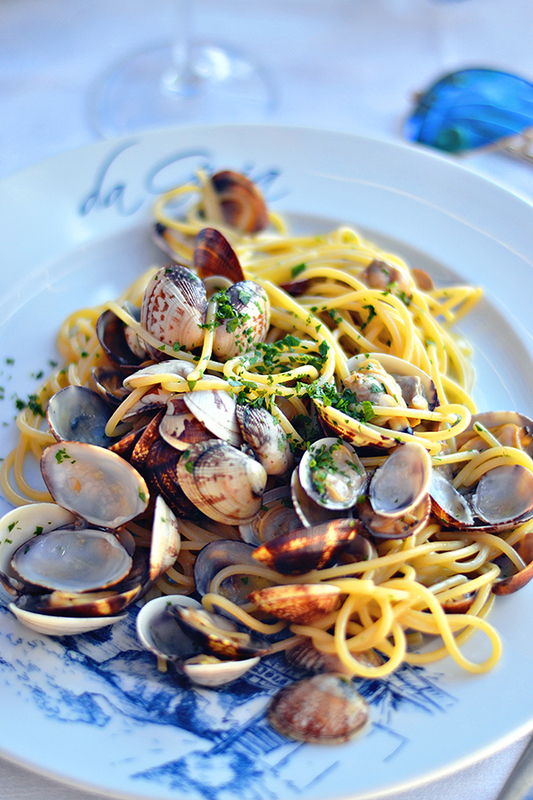 Describing the seafood at Da Goia as fresh is an understatement! 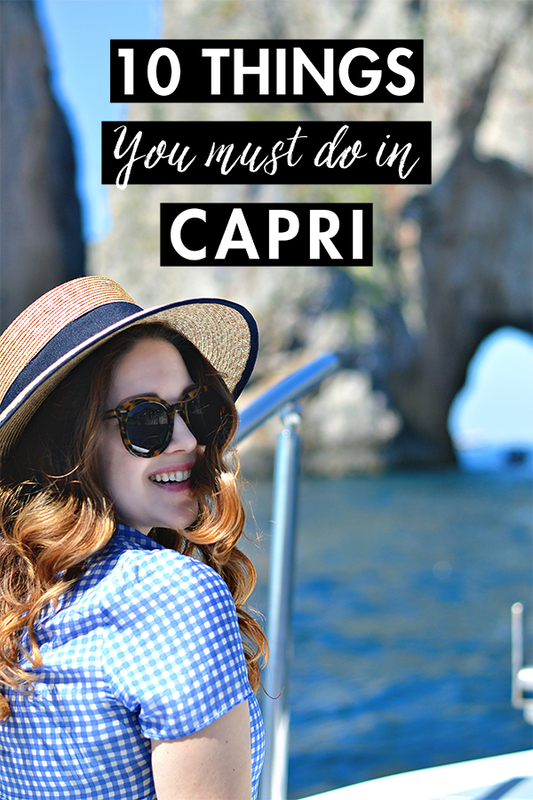 Capri is a giant rock in the ocean, so if you are looking for long sandy beaches you will be disappointed. The water, however, is the most gorgeous shades of blue and green, and is crystal clear. If you don't want to pay 20 euros, I highly recommend the small, but stunning, free beach in Marina Piccola. And bonus, if you eat at Da Goia you can use their lounge chairs and facilities for free. Lemons and citrons are famous in this area for a reason, they are amazing. 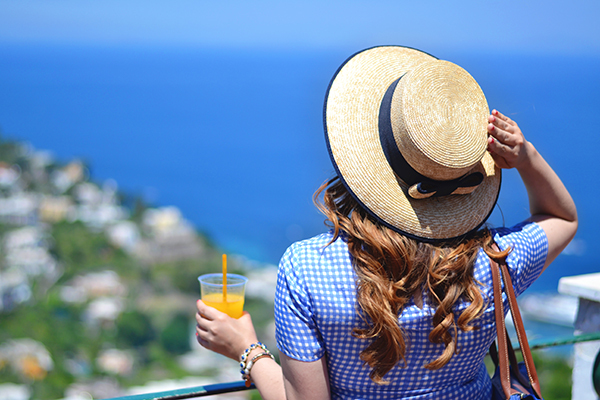 Eat as many lemon flavored food and drink as possible while in the Amalfi Coast! 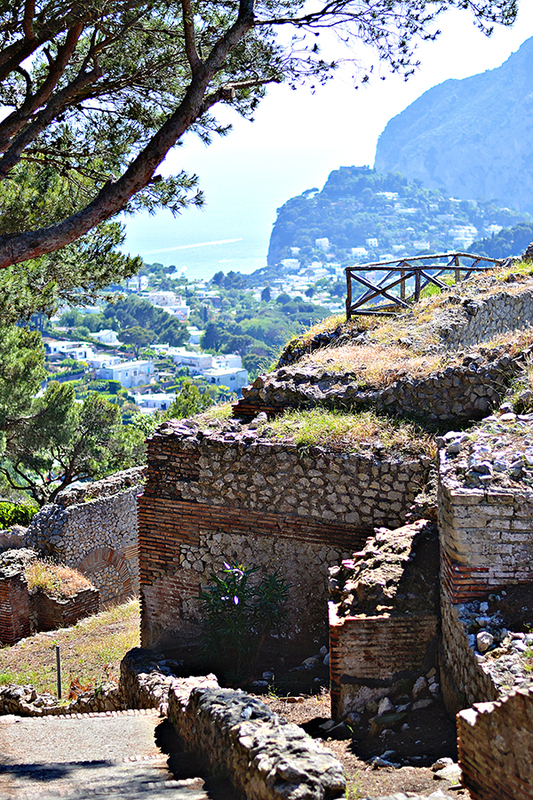 Warning, it is a very long hike, but the incredible view and 2,000-year-old Roman Ruins are worth it! Capri is a very stylish and expensive place. It is fun to stroll this fancy shopping street and admire all of the beautiful people. Via Krupp is a long winding road that leads to Marina Piccola. 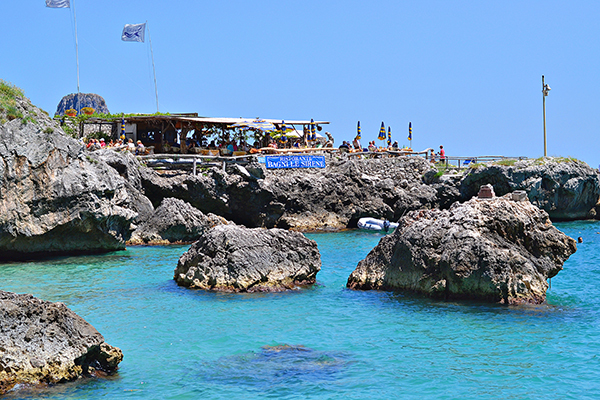 It has one of the best views of the famous Capri rocks, the "Faraglioni" (pictured in the first photo). 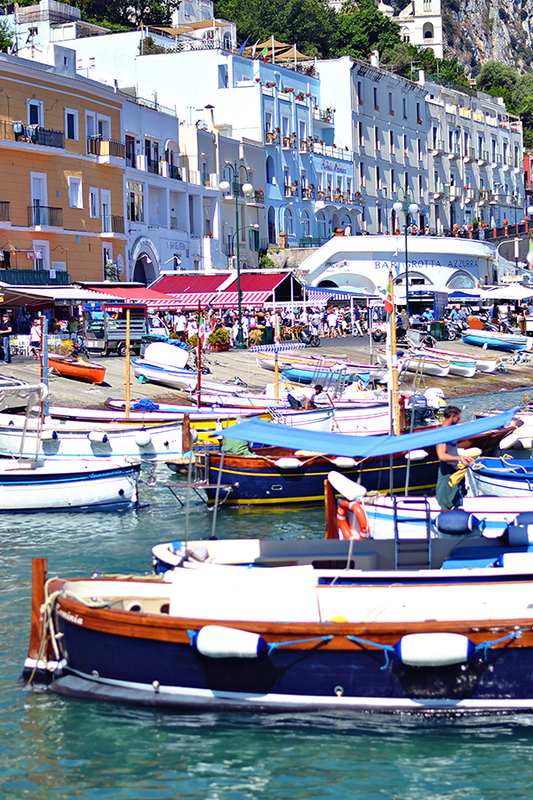 Have you been to Capri? What is on your must list?